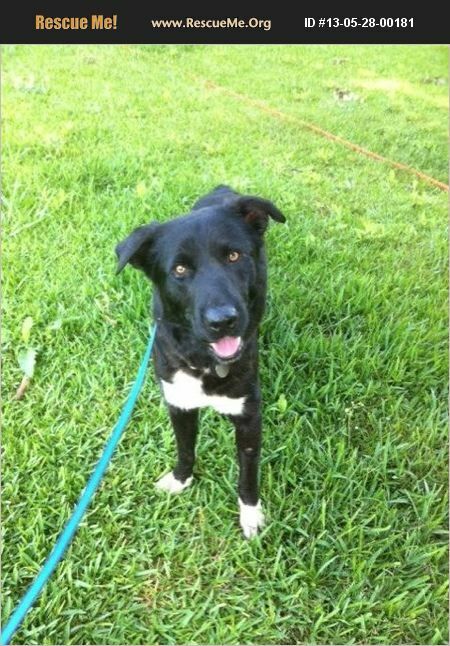 White Sox is a male lab/Border Collie born about 1/2012. He is neutered and up to date on shots. Sox gets along great with other dogs, but has never been around cats so we don't know how he would do with them. He is a bit timid around young children so he needs a home without young kids. Sox was born into a home where an elderly lady didn't get any of her dogs fixed and she ended up with a lot of dogs. We are now looking for a home for Sox where he can get a lot of love and attention which he craves.